St John’s Chapel is a rare example of a Georgian proprietary chapel now in the care of the The Churches Conservation Trust, a national charity that looks after over 340 important redundant churches throughout England, including seven in Sussex. 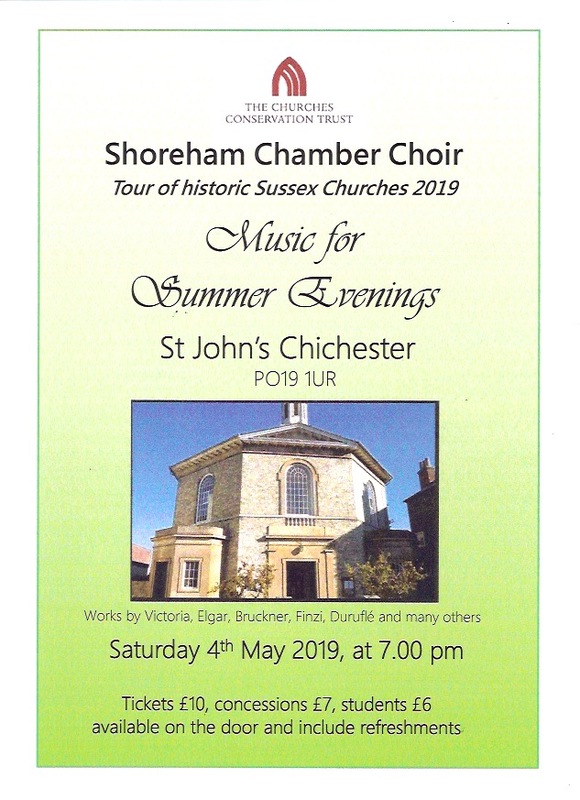 The Friends of St John’s Chapel is a voluntary group that works in partnership with The Churches Conservation Trust to secure the future of the chapel by helping to maintain it, raise awareness of it and by looking for opportunities to promote and extend its use to a wider public. 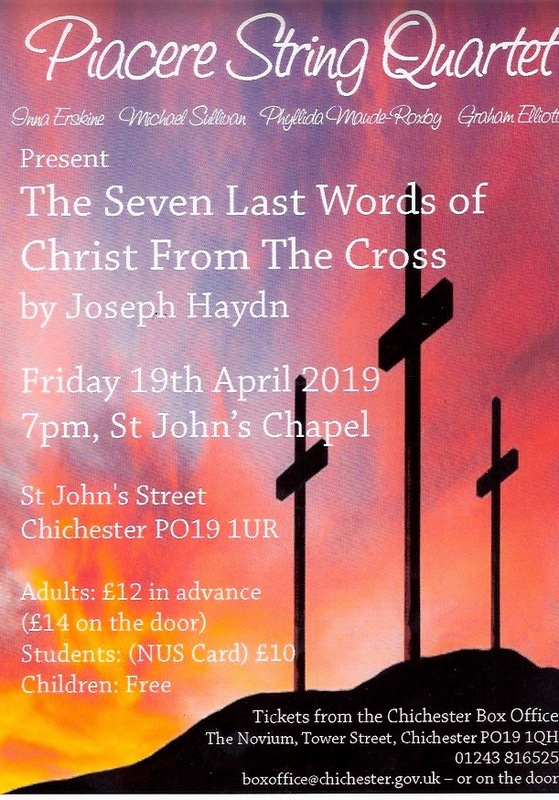 The Chapel is the focus for a wide range of cultural and arts events throughout the year: it is also one of the principal venues for the annual Festival of Chichester; see our Gallery pages for some of our past events. Volunteer Friends make every effort to open the chapel to visitors 7 days a week throughout the year: Opening times 10:00am to 4:00pm. If you arrive and find the chapel closed please contact the secretary.